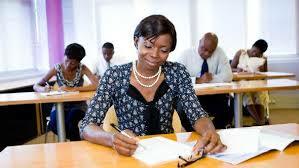 Individuals not eligible for certification under the grandfathering provision or educator program can attain certification by successfully passing the Certification Examination and possessing the minimum professional experience requirements in the areas of internal controls. The examination will commence in 2019. Details regarding the Certification via Examination Program will be available on this page when released towards the end of 2018.